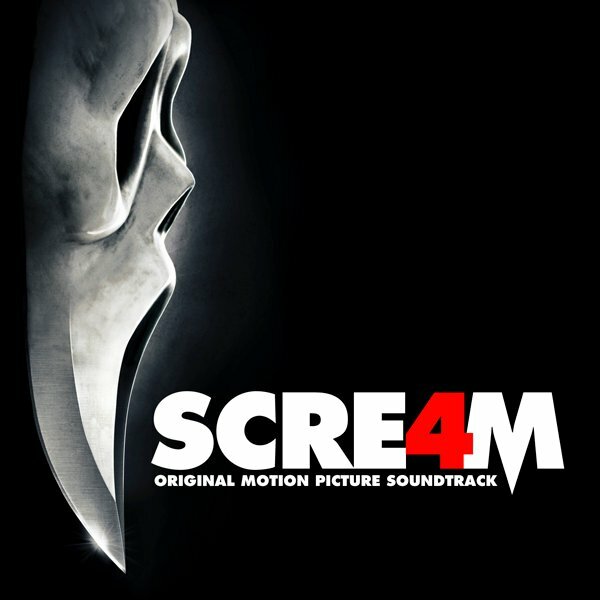 The movie soundtrack of Scream 4 will be released on April 11, 2011. I am very upset that they don’t have Black Veil Brides on the soundtrack when they said they would. Oh well it’s their loss they obviously don’t know good music when they see it. :P WE R THE BLACK VEIL BRIDES! !